Connecting with others is a basic human need, and social networks facilitate that. However, not all social networks draw the same market segments. Knowing which market segments are and are not a network’s active networks is a key to understanding. Also, users are beginning to supplement and even replace their activities on other platforms, from communication to entertainment. This highlights the sea change of where users do and don’t focus. This chapter includes relevant answers selected from the many questions in the comprehensive TUP survey. The market is split out by social network actively used: Facebook, Twitter, Pinterest, LinkedIn, Google+, and those using any major social network except Facebook. The data-rich deliverable is designed for quick recognition of important findings, including statistical testing and indexes comparing values to their national averages. This report results cover many key topics: user and household demographics, technology adoption (early adopters to laggards), Social Networks actively used, Devices, Activities (Social Networking, Communication, Shopping, Entertainment, Graphics/Image, Information/Search, Cloud Storage/Sharing, Personal/Productivity), Technology Spending, and Purchase Plans. This document includes over 250 pages in PDF and Excel, featuring cross-tabulations which may be used for market sizing, user profiling, benchmarking, and to support many decisions. Please also refer to the many other chapters and sections of TUP, particularly Chapter D – Devices and Chapter L – Activities. Have certain social networks attracted more Tech Early Adopters? Are social networkers broadening to competitive sites? 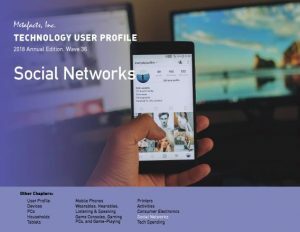 Do social networkers use different tech products than others? Are certain social networks used together more often than others? What devices do early adopters favor for social networking? 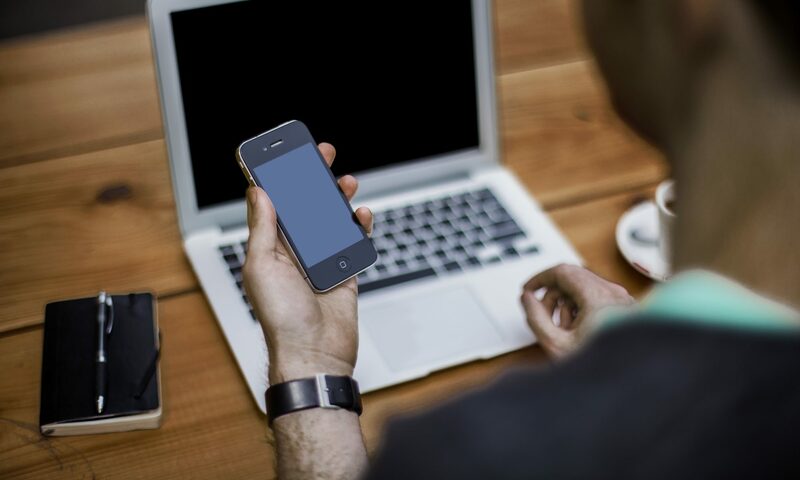 What devices do early adopters use for social networking?